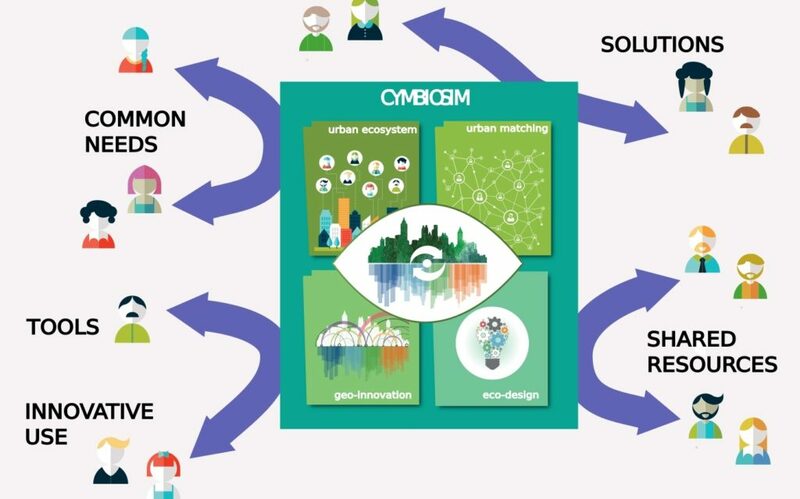 This is 1000001 Labs’ community feature related to urban spatial research, and nature-based solutions in cities. Urban mapping is not only about nice pictures, it is also about environment monitoring, bringing with it citizen science, satellite images and powerful tools of spatial analysis! Citizen-science communities have already used mapping quite successfully, and we have some geographic information system (GIS) specialists, but still this is not enough to cover potential needs of environment monitoring globally. In general, to create additional values for citizen-science activities, systematically providing advice on the GIS solutions that can be used by communities and projects. These solutions are still underestimated so we will put efforts explaining how they can help environment monitoring. To build the capacity of existing communities’ mapping labs and create more as well by networking outside citizen science to obtain/share data, and to present citizen science as a valuable addition to current urban monitoring and mobilizing efforts. With remote sensing and GIS rapidly developing, to integrate citizen-based in-situ monitoring, and bring and test new technologies to make citizen-science work more visual, evidence-based and exposing.